Our vision is to be a premier and trusted automotive and industrial supplies company known for its enterprise and service. We want to value add to our channel partners’ business and extend their reach and growth. We believe that collaboration can develop an extensive network and truly service our customers better. Based in Singapore, its Founder started as a retailer in automotive spare parts in early 1970s. The 2nd generation joined and started Soon Aik in 1983. Soon Aik Group of Companies was set up in 2003 and Filtec Pte Ltd was incorporated as a subsidiary of the Group. FILTEC specializes in supplying a wide range of filtration products, lubricants, batteries and heavy duty diesel engine spare parts serving a multitude of industries that includes Marine, Power Generation, Mining & Construction, Agriculture, Trucking and Oil & Gas. 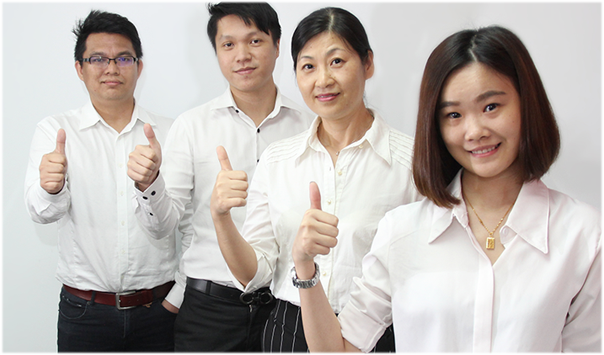 Headquartered in Singapore, FILTEC is constantly pursuing regional & global business opportunities, cultivating commercial relationships and expanding its presence. Today, its market coverage span across ASEAN, North and South Asia, Oceania & Pacific Island, Middle East and Africa. The company is committed in using its resources to gain market share aggressively in the years to come. In 2012, FILTEC introduced a new business model through Franchising Business to penetrate deeper into South East Asia region. It is offering a unique franchising business proposition to potential overseas partners, under the trademark and brand name TRACZONE, for retailing its products and services regionally. Another milestone of FILTEC in 2015 is to add value creation in its product and service offerings through adding up engine, transmission, and generators. With this, the company can increase its shares from existing customers and markets and can complement its service network. Besides, FILTEC is deepening the presence in the Asia & Pacific (APAC) as well as exploring new region in Europe, Middle East & Africa (EMEA). FILTEC is dedicated in providing a high quality product mix and an end-to-end solution to fulfil customer’s needs and requirements. Along with its mission to deliver full value proposition, the company’s objective is to delight customers through service excellence, extensive knowledge and professionalism and will always look for new ways to improve the service to the customers. 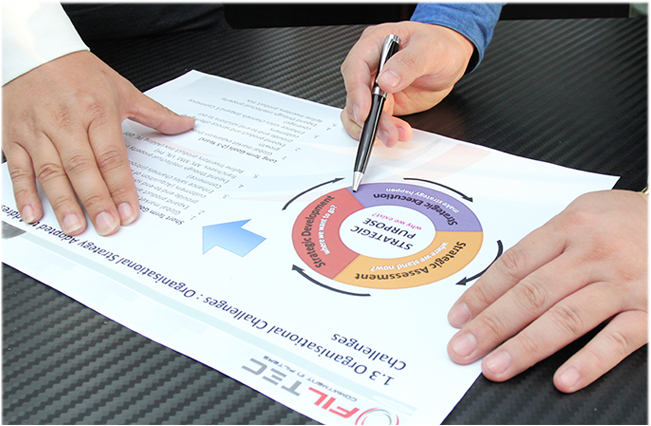 FILTEC is proud of its accomplishments and is ready to take advantage of new challenges to come, while expanding and strengthening to new horizons of business. We are consistent in our service, delight our customers with our sincerity, meeting or exceeding their expectations regularly. We are passionate, committed and responsible. Through enterprise and leading by example, we carry out our duties diligently; develop people to develop the organization and achieve both personal and organizational success together. We promote continuous learning and development to improve our competencies, constantly gaining knowledge, skills and abilities to prepare and adapt ourselves in response to market changes, growth and opportunities. We foster a culture of open communication where teamwork is built. We act with integrity, trust and respect towards each other. We seek co-operation and collaboration with all stakeholders to achieve lasting win-win relationship and positive outcomes. The "Fastest Growing 50" (FG-50) certification recognises Singapore's 50 most dynamic and fastest growing companies who have achieved outstanding corporate growth as appraised through the 3-year Compounded Annual Growth Rate (CAGR) measurement. 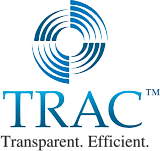 TRACE provides an end-to-end, cost-effective and practical solution for anti-bribery and third party compliance. "No matter what filter you need, Filtec always got if for you. Their product range always fascinate you, their support and reliable delivery in the best possible way does require a special praise."